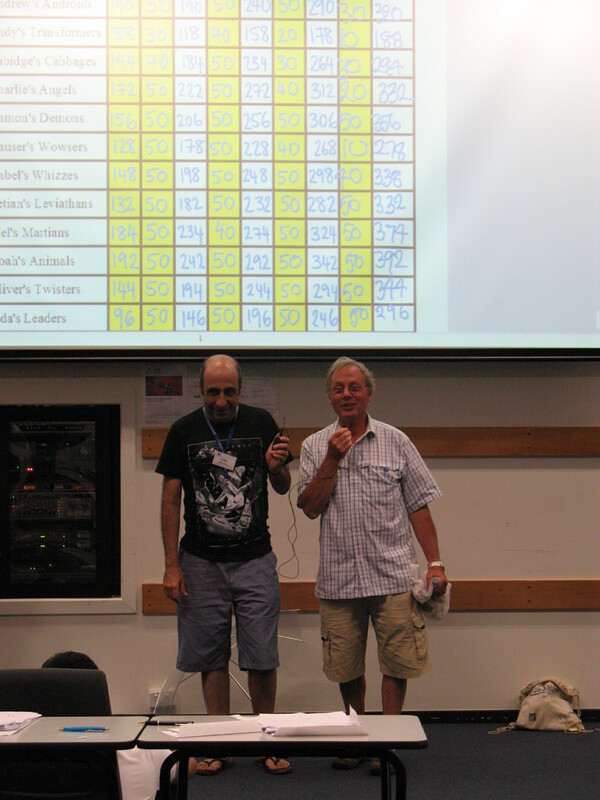 The 51st ANU-AAMT National Mathematics Summer School concluded on Saturday 19 January 2019. Thanks to all the students and staff for contributing towards such an enjoyable and satisfying two weeks. The 52nd NMSS will be held on 5-18 January 2020. NMSS is excited to announce that the 2019 Blakers Lecturer will be Professor Ole Warnaar. The Blakers Lecture is delivered by a member of the Australian Academy of Science exclusively to students and staff of the School, held at the Shine Dome. The lecture is named after the founder of the National Mathematics Summer School, Professor A.L. (Larry) Blakers AM. 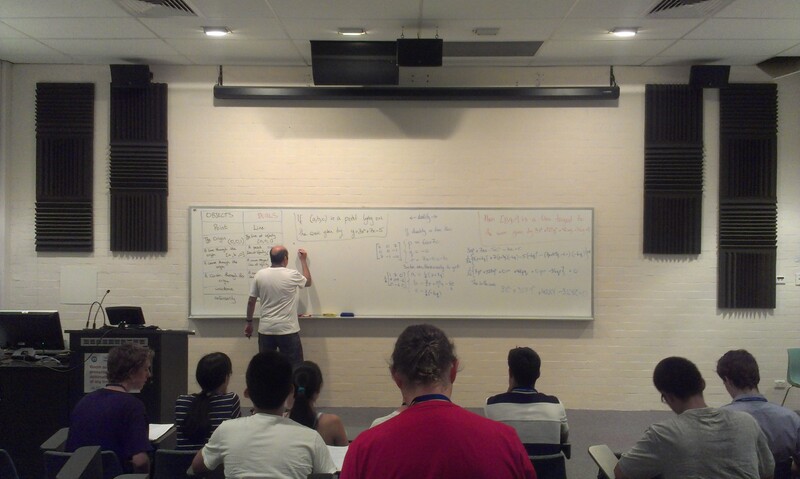 Ole Warnaar is a pure mathematician from the School of Mathematics and Physics at The University of Queensland. He grew up in The Netherlands, where he completed his undergraduate degree at the University of Leiden and Doctorate at the University of Amsterdam. 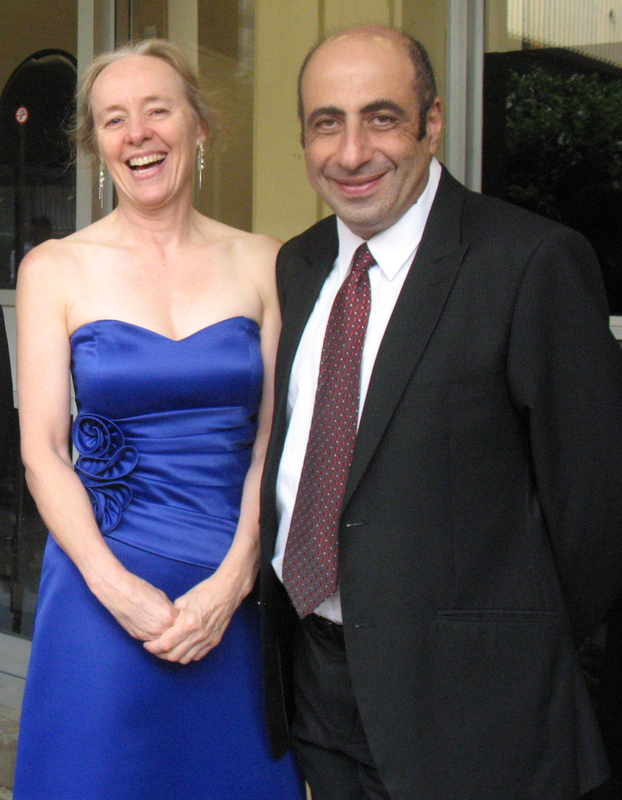 In 1993 he moved to Australia for a postdoctoral position at The University of Melbourne. 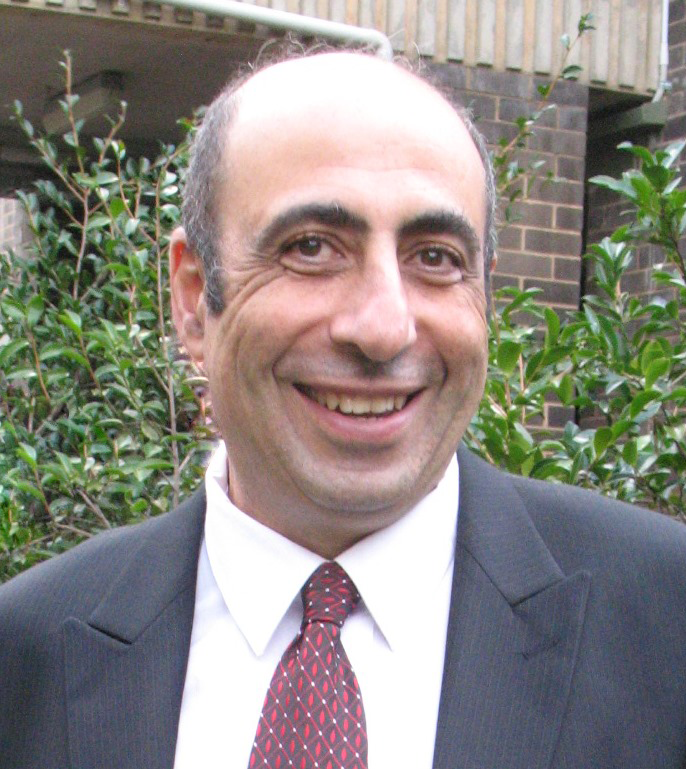 After a brief stint back in The Netherlands, he returned to Australia on a more permanent basis in 2000, and has been Professor and Chair in Pure Mathematics at The University of Queensland since 2008. Ole is a past Vice President of the Australian Mathematical Society and past deputy chair of the National Committee for Mathematical Sciences. 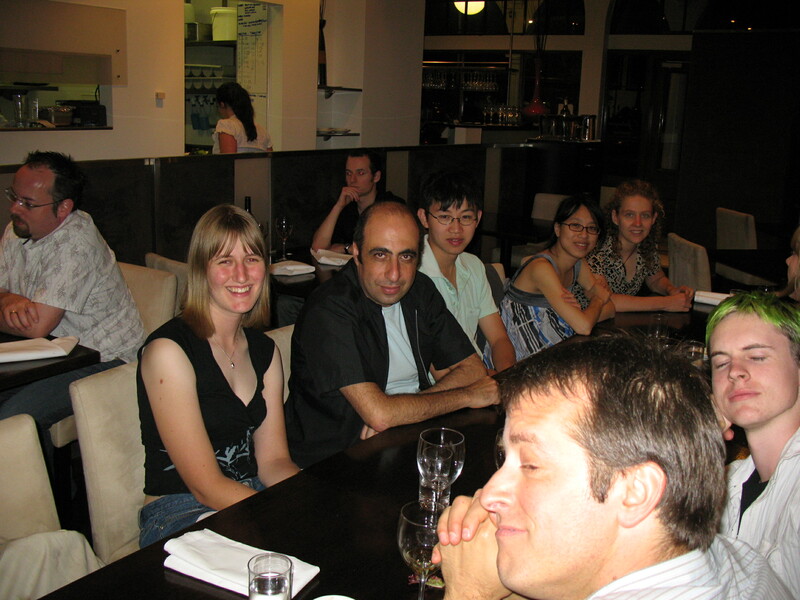 In 2008 he was elected as Fellow of the Australian Academy of Science for his contributions to algebraic combinatorics, integrable systems and number theory. Since 2006 Ole writes the competition questions for years 7 and 8 of the University of Melbourne School Mathematics Competition, poking mathematical fun at politicians, celebrities and popular culture. This year, on February 13th we lost Leon to brain cancer. 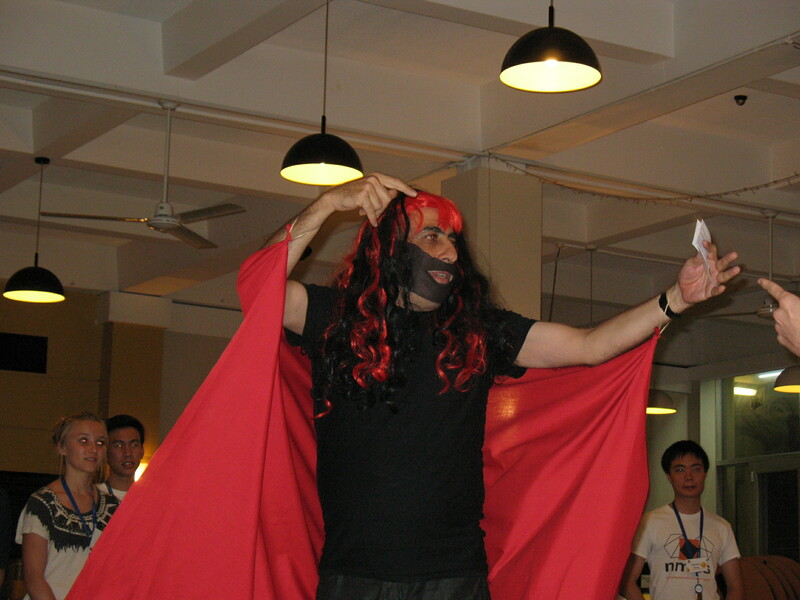 Leon had a long history with NMSS. 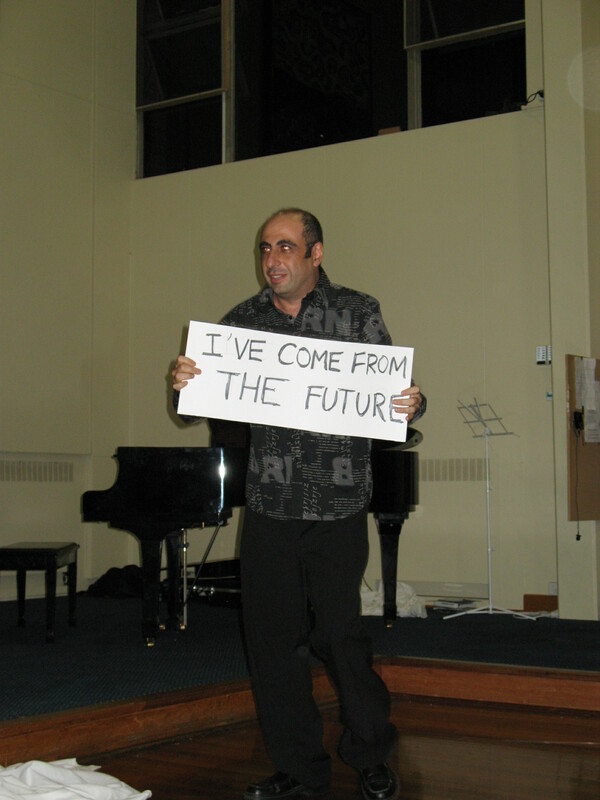 Leon attended NMSS in 1981 as a student when he was 16, at the end of his year 11 at Fort Street Boys High School and again in 1982. No one will be surprised to hear that he was an outstanding student. Ten years later, Leon was back at NMSS, this time as staff. 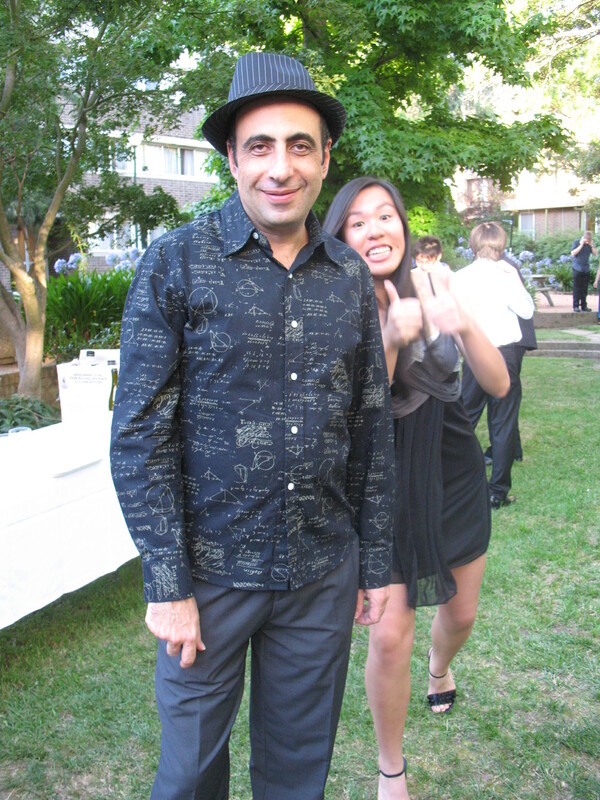 He had completed a BSc with first class honours in physics and a PhD in theoretical physics at the University of Sydney. He was an incredibly talented mathematician and physicist. Leon was a part of NMSS every year from 1992, except for this year. 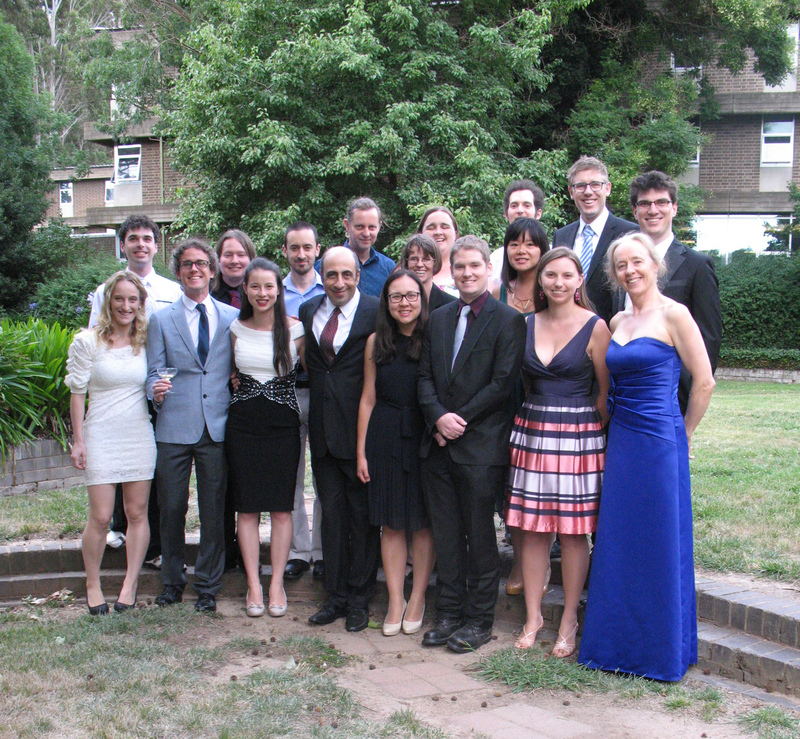 In all, for 28 of his Januarys (almost 52%) he was in Canberra for NMSS. 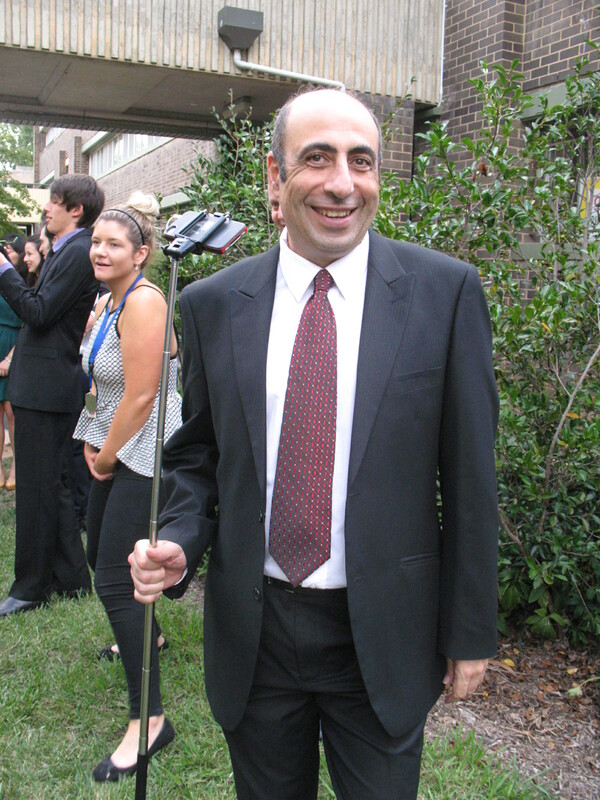 As a NMSS staff member, Leon was a tutor several times and 22 times he lectured week-long courses that he had developed, often about chaos theory. Leon also designed and taught courses on game theory and geometric construction. 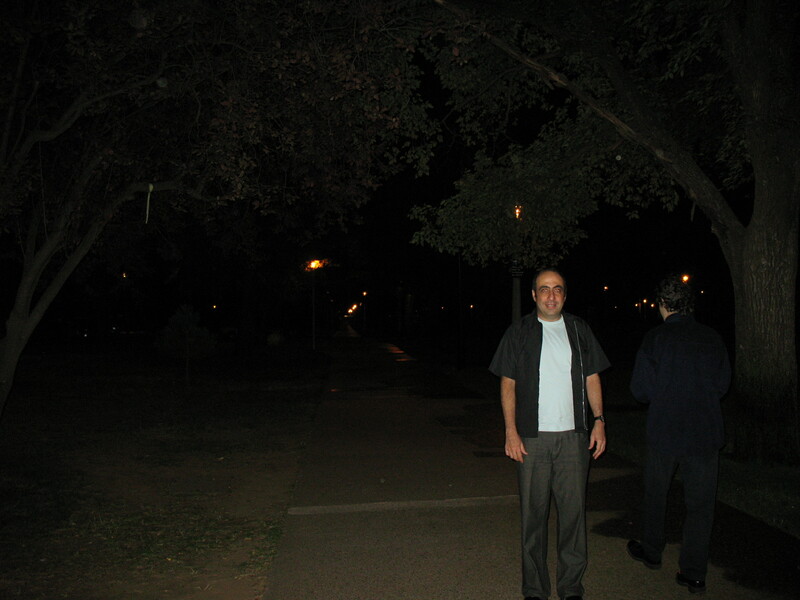 In 2001 and 2002 he lectured one week of the number theory course. At NMSS Leon twice gave lectures on his career, which included his work on optical fibres and iridescence in butterflies. From 2013-2017 Leon was director. He had planned to be the director of NMSS until long after he retired from university. Leon clearly loved mathematics, he loved sharing it with others, including both students and staff at NMSS. Leon’s teaching was inspiring. Leon cared about education beyond NMSS. He published at least 16 papers about tertiary mathematics education including “Thinking deeply of simple things: 45 years of the National Mathematics Summer School”, and was involved in several funded projects. 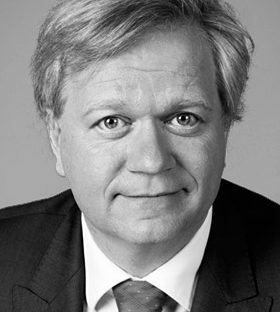 Each year for the last few years Leon invited Nobel Prize winner and ANU vice chancellor Professor Brian Schmidt to be the NMSS academy of science lecturer. Professor Schmidt finally said yes for January 2018. It would have been wonderful to have Leon there for our first Nobel Prize winning speaker and for the 50 th NMSS, but it was not possible. In fact, there was concern that Leon might not be able to attend NMSS in 2017 as in the weeks up to NMSS he was undergoing chemotherapy and radiotherapy. He insisted that he would be able to attend and run NMSS and said that any staff member could have something at the last minute that could stop them attending, so why worry just about him? In the few days before NMSS another staff member was forced to drop out, but Leon made it to Canberra, just as he said he would. 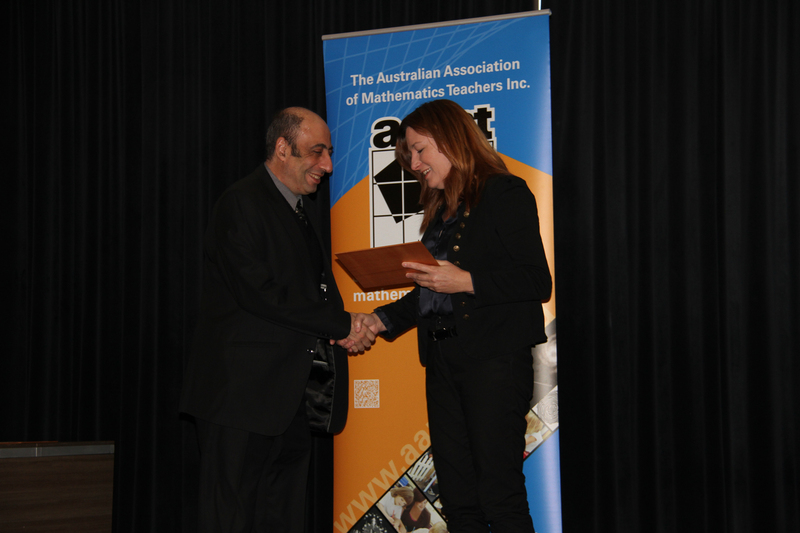 In July last year Leon received a AAMT Distinguished Service Award, the first such award since 2008. The citation noted that Leon “has been an important part of the fabric of NMSS for half of its life”. Actually, at that time Leon had attended just over 57% (28 of 49) NMSSs. Leon loved games of all kinds. As with mathematics, his enthusiasm was particularly contagious at NMSS. “The staff often stayed up into the early hours with some of the most complex board games we had ever encountered – I still don&#39;t understand what the point of the Battle Star Galactica game was, but it was always filled with fun and laughter” (a tutor). Leon developed a game app; he intended to sell it and use the income for NMSS. The aim was to get a martian to its spaceship. inspirational, mentor, fun, devoted and educator. The plaque read “A simple thank you for a deeply thoughtful director”. Leon worked on NMSS 2018 for much of 2017 with the same care and enthusiasm as usual, knowing that someone else would take over and knowing that he might not get there in 2018. Leon’s work with, and contribution to, NMSS over so many years will not be forgotten. If you have pictures of Leon at NMSS that you would like to share in the above slideshow, please feel free to forward them on to us. 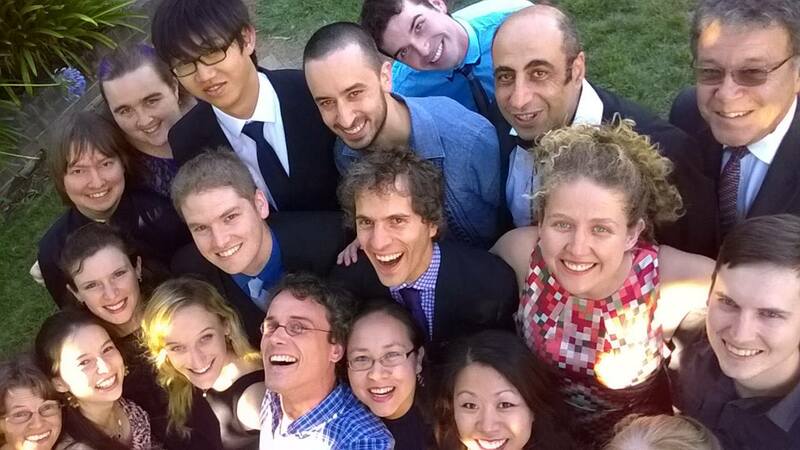 The 50th ANU-AAMT National Mathematics Summer School has officially concluded! Thanks to all the students and staff for contributing towards such an enjoyable and satisfying two weeks. 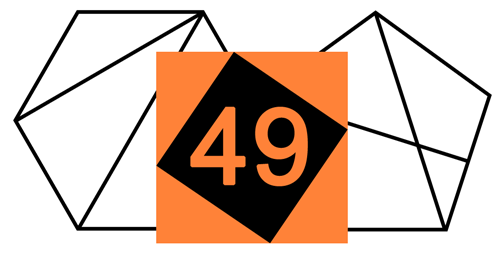 The 51st NMSS will be held on 6-19 January 2019. NMSS is excited to announce that the 2018 Academy Lecturer will be Professor Brian Schmidt AC, FRS, FAA. Professor Schmidt has many accolades to his name, including being the recipient of the Pawsey Medal, the Shaw Prize, the Dirac Medal, and the Niels Bohr Institute Medal of Honour – all esteemed awards in the field of Physics, awarded in recognition of his extensive work in Cosmology. He is perhaps best-known locally as being the only Australian-citizen Physics Nobel Prize winner, which he received in 2011 for his joint work with Adam Riess and in tandem with Saul Perlmutter in discovering that the universe is expanding at an accelerating pace. The NMSS Academy Lecture is delivered by a member of the Australian Academy of Science exclusively to students and staff of the School, held at the Shine Dome. 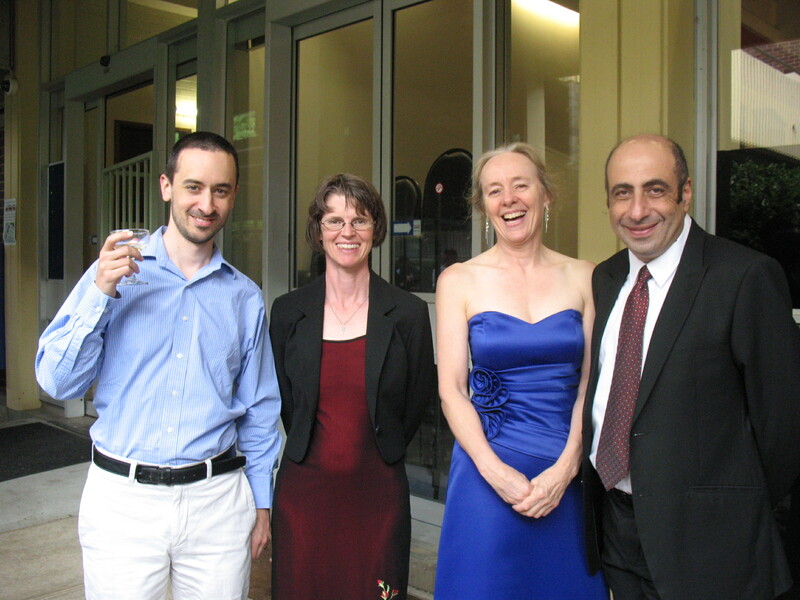 Professor Schmidt was elected a Fellow of the Australian Academy of Science in 2008, and is the current Vice-chancellor of the Australian National University. 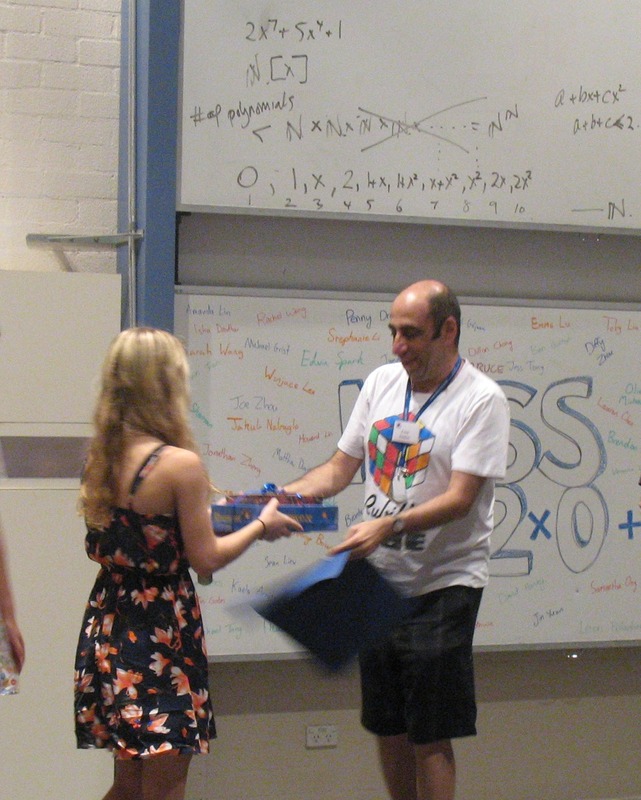 NMSS is pleased to announce that the Australian Research Council (ARC) Centre of Excellence for Mathematical and Statistical Frontiers (ACEMS) has agreed to fund scholarships for select students attending NMSS 2018, 2019, and 2020. 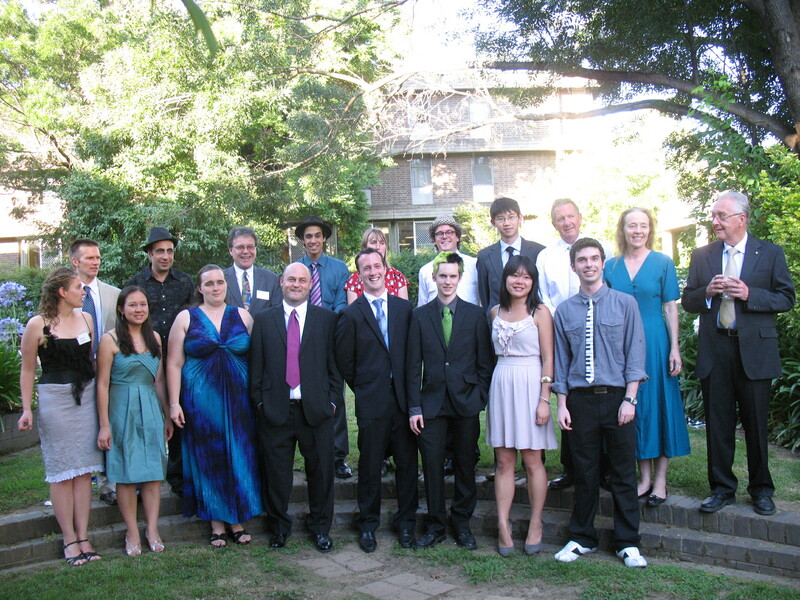 These scholarships have been created to support meritorious students from a diverse range of schools and backgrounds. Students will be nominated for ACEMS scholarships by their state selectors and recipients notified by mail. 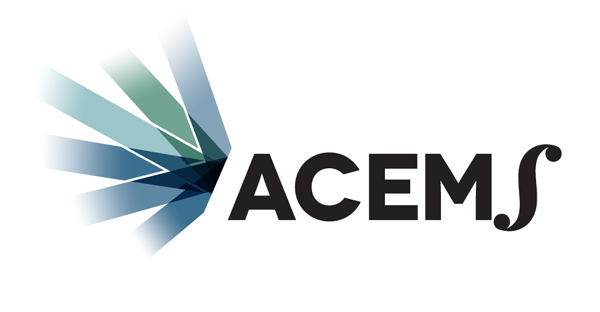 ACEMS is an organisation founded to promote, support, and create world-class research at the frontiers of the mathematical sciences dealing with probability and randomness, and to translate this research into new insights that benefit society. 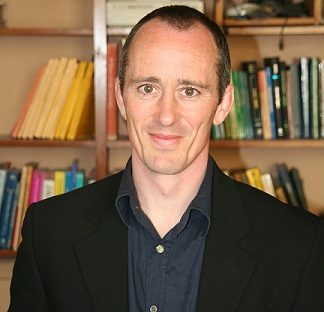 Dr Julian Gibbons has been confirmed as the alumni speaker for 2018. 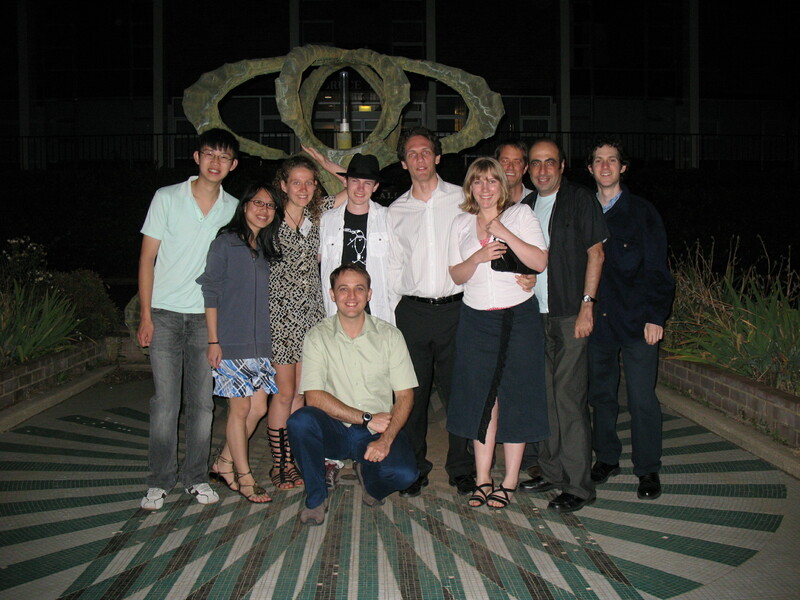 Julian was a NMSS student in 2003 and 2004 before returning as a tutor from 2006 to 2008. He completed his PhD at Imperial College London in 2013 and is currently a senior analyst at Google. The Alumni Lectures have been a tradition of the School for almost as long as NMSS has existed. Each year an alum speaks to the students and staff about their own experiences as a NMSS student and what they have gone on to do since attending, providing great insight into how mathematics and thinking mathematically features in many interesting and varied careers. 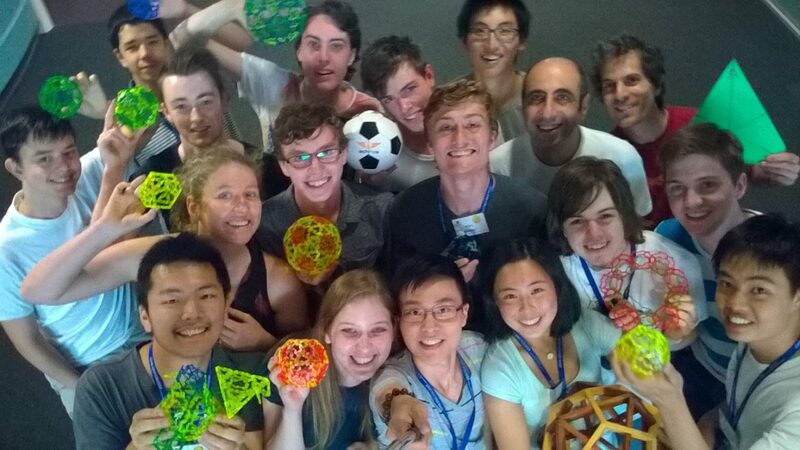 The 49th ANU-AAMT National Mathematics Summer School has officially concluded! Thanks to all the students and staff for contributing towards such an enjoyable and satisfying two weeks. The 50th NMSS will be held from 7 January to 20 January in 2018.